In the ever changing landscape of music, Getintothis Craig MacDonald steadies the sonic ship for all and points you on a steady course. Sometimes music really can be like a chameleon at times. Just when you think everything is plain sailing, it decides to flip it on its head. Whether it’s band’s joining forces to form the next Supergroup or artists dropping albums from out of the blue, there rarely is never a dull moment in the sonic world. Even some of the acts in this weeks guide are no strangers to shaking things up a bit, so we would strongly advise you to keep up with us on Facebook and Twitter to make sure you now what, where and when it’s all happening. If all this isn’t enough for you, this week also brings the annual spectacular grassroots multi arts gathering that is Threshold Festival to the city for its sixth outing. To get an idea of what to expect, you can see all things Threshold here as well as checking the site through the week. Possibly the most aggressive thing to come out of Wigan since a Spicy Steak Bake, the duo that make up Riggots like to play their cuts loud, fast and hard. When they hit the confines of Maguire’s Pizza Bar, many will be surprised by just how much of a sound the two can make. New Zealand trio Hollywoodfun Downstairs will be joining the bill as they look to get things off to a flier with their upbeat sounds as will local upstarts Shaman Yew and Sexdream. Get down early if you want a decent spec for this one. 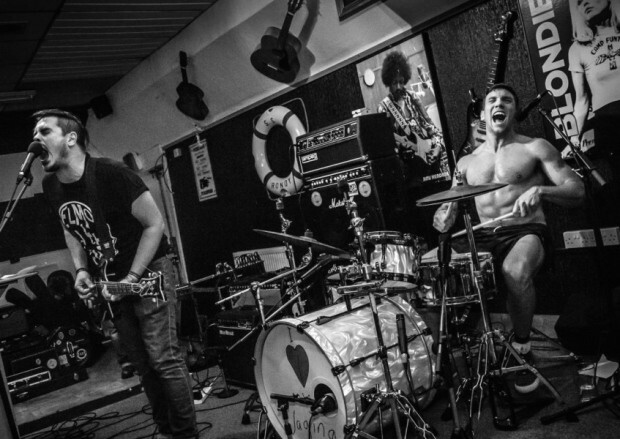 Durham punk heavyweights Penetration will be tearing a new one for The Magnet when they roll up to town this Thursday. With one of the most distinctive sounds of their generation the group are far too often overlooked as one of the most original acts of the 70’s. Playing their sonic weapons of choice hard, fast and aggressively, the group will be joined on the night by too equally decibel shattering acts in the form of Biteback and Shamanarchy. 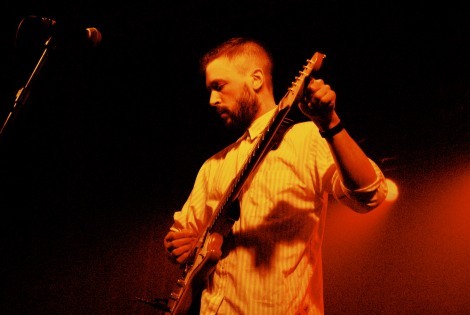 Following on from their stellar debut Breakfast, London quartet Teleman kick off their UK tour at The Buyers Club as they prepare to release their sophomore album Brilliant Sanity. With drops of psych to their sweet alt-pop cuts, the group can be a truly gripping sensation. Support on the night will be from NZCA Lines who seamlessly blend together elements of sci-fi with futuristic electro slickness with a good dollop of synth pop for good measure. 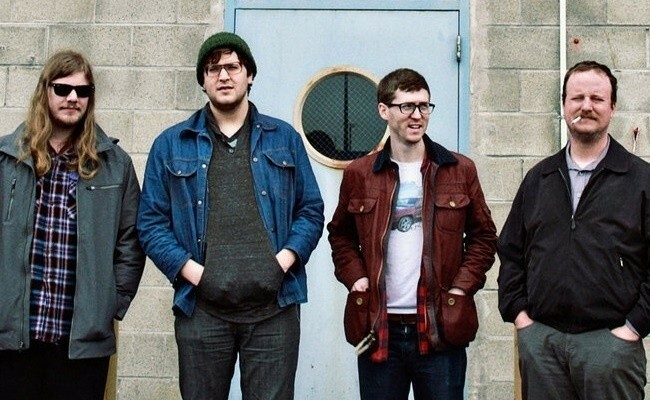 Another group who kick off their UK tour in Liverpool this April are post punk titans Protomartyr who will decimate The Magnet with their harrowing dirgy epicness. Hailing from Detroit, the group make use of their surroundings by creating doom-laden decayed brilliance, as their latest LP The Agent Intellect demonstrates perfectly. With both Ohmns and Bad Meds also on this line up, it’s bound to be a highlight of the week for many round these way. 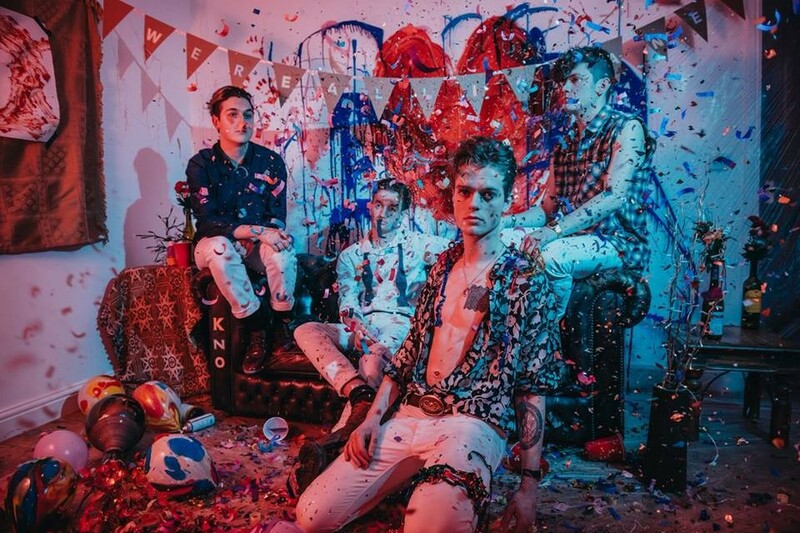 Fly On The Wall Records pick up from the success of their last sold-out outing at Leaf with York’s indie-rocking quintet King No-One topping this Friday night showcase. 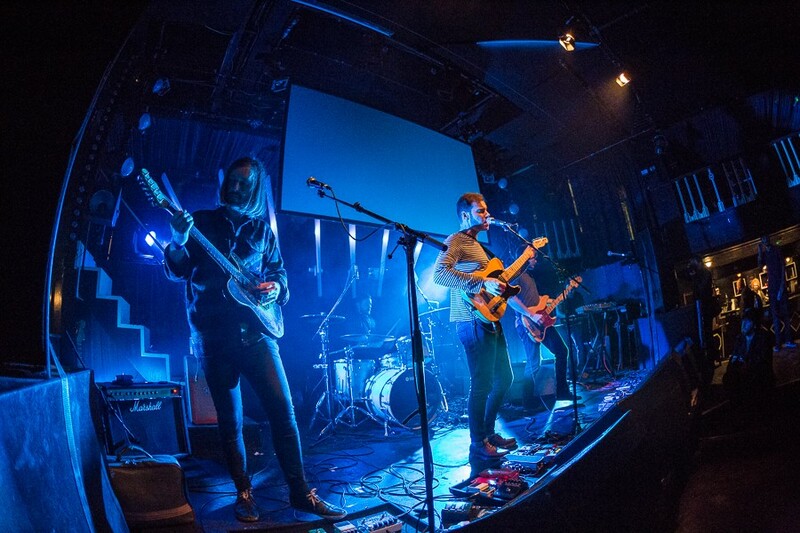 Lying B*st*rds will be looking to build on their recent show-stealing sets at the Magnet and Black Lodge before setting off for a show in Tokyo, while Cavalry and Native Kings will hope to ensure 2016 exceeds the success each of them achieved in 2015. 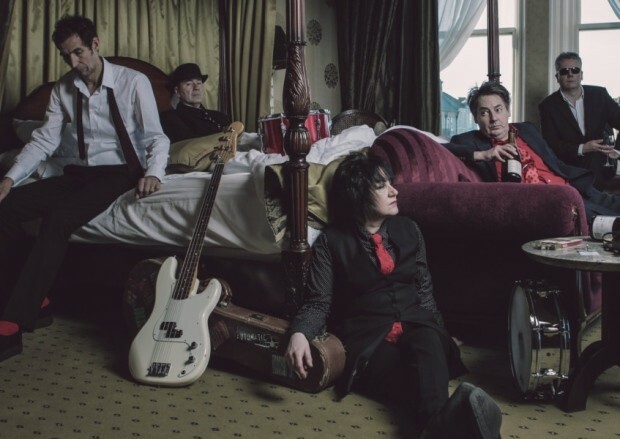 The youthful Liverpool outfit of DAEZ will be opening proceedings with their second of four local gigs booked in for what is turning out to be a busy spring for the band. Once again the evening will be supported by BBC Radio and hosted by Janice Long and Dave Monks. 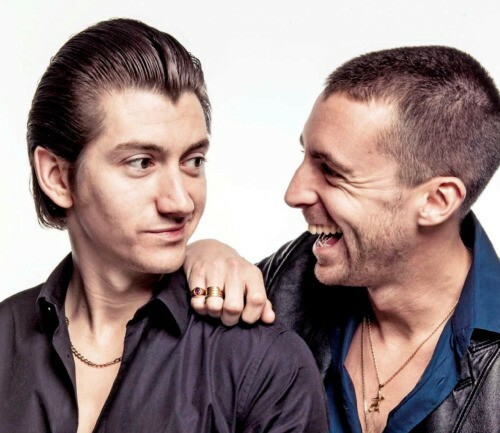 Splitting opinions more than a discussion on what to call a barm cake, The Last Shadow Puppets are the latest group to grace the spectacular surroundings of The Olympia Theatre as they roll into town the day after their new album Everything You’ve Come To Expect is released. Support for this one comes from firm favourites round these ways in the form of Yak, who tore apart the Academy last time they came to town. 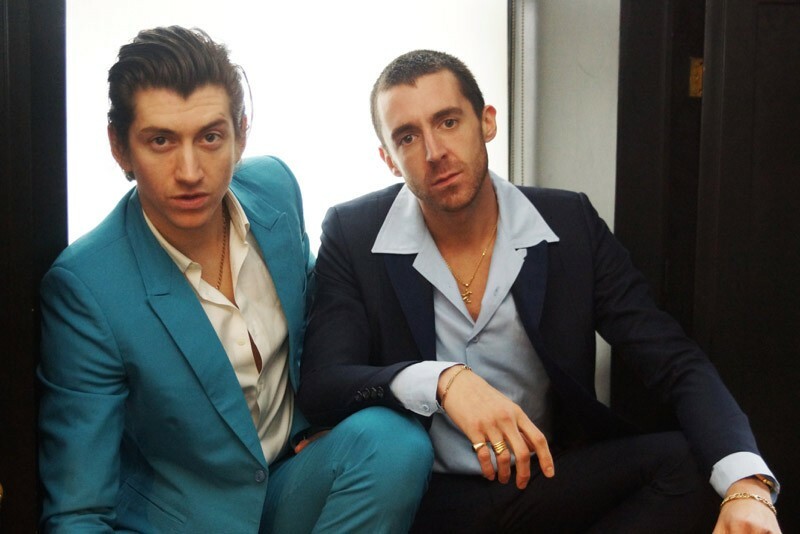 With their debut offering widely acclaimed, the pressure to deliver on round two for Messrs Kane and Turner has been somewhat a tall order to say the least. Can they deliver the goods? If your one of the lot who bagged a ticket for this, you will soon find out. Time to get those tracksuit a ready. Following the release of their latest track Battlecry last month, Veyu continue to make a much welcome return to our lives when they play at Leaf later this week, as they relaunch their I/O events in style. Joining the former GIT award nominees on the night will be two of this years contenders in the form of L U M E N and RongoRongo in a trio of exceptional talent. If you know what good for you, we will be seeing you on Bold Street for this one. 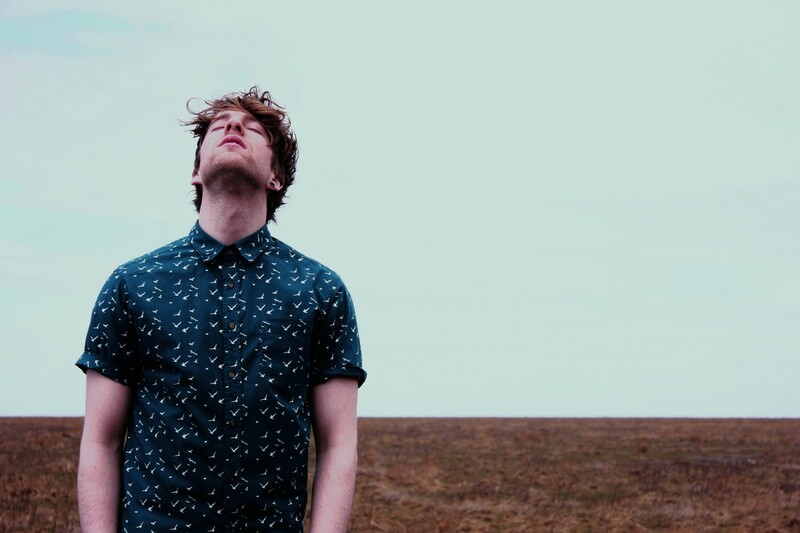 Having carved a name for himself with his debut World Of Our Own some eight years ago, the poetic talents of Mike Dignam have blossomed into an emotionally soaked songwriter. Having released his debut long player last year he plays a date at Arts Club as part of his latest tour. Support on the night comes from the talented local troubadour Cal Ruddy, with his expressive sounds continuing to gain notoriety, he is bound to go down a treat on this night down Seel Street. Now into its 17th year, Writing On The Wall Festival returns to various venues throughout May, as it brings some of the best writers, artists, poets and performers to celebrate writing in all its forms. Seen as a crucial pillar in Liverpool’s cultural landscape, this year will see appearances from the likes of Dave Gibbons, Alexi Sayle and Jerry Dammers to name but a few. To find out more, get all the details here.